The incarnation is when God became human. God could have shouted his love from heaven. Instead He showed us His love on Earth. 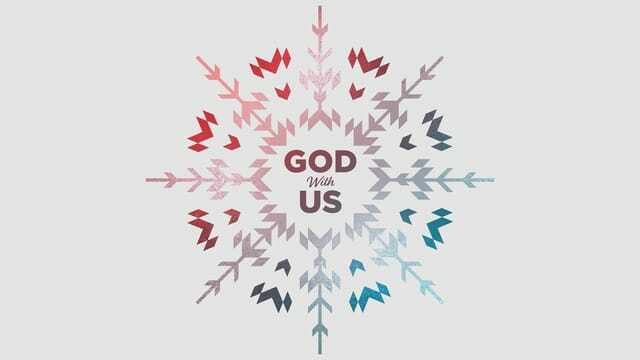 "...and they will call him Immanuel, which means "God with us." Hope Shines Through at our Christmas Night. Singing, children's special, glow sticks, free food and a hot chocolate bar. BELIEVE FOR BREAKTHROUGH in our families, our jobs, our health, our community and in our church. Breakthrough is coming, and this time of fasting will lay the ground work for all of 2019! Flyer at the Welcome Center.